-All 1st quality DIRECT from Garrison distribution warehouses. Call DIRECT at 407-925-0917 for GARRISON!!! The Garrison Collection is creates and distributes beautiful and enduring hardwood flooring. Every Garrison wood floor is manufactured with mastery in design and expertise in construction. 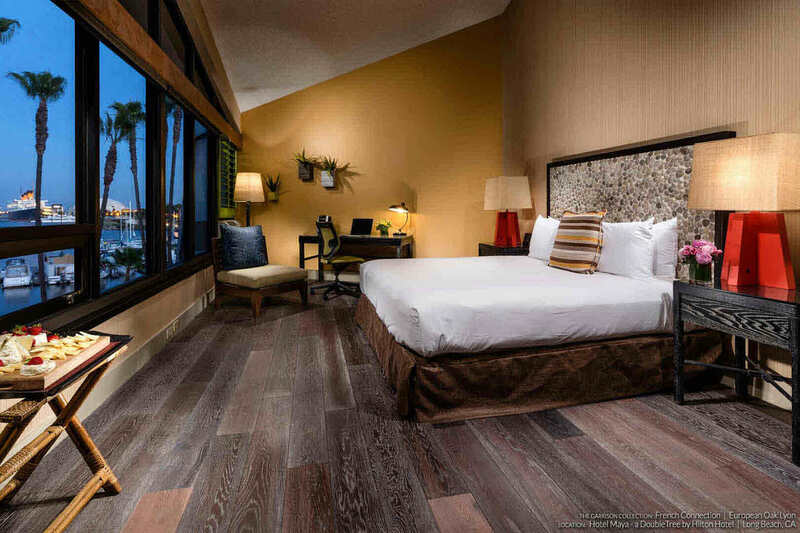 We understand your desire for beautiful floors and your need for quality products that will last, so we deliver just that: stunning flooring to take pride in! Don't see the Garrison product you are looking for? Call 407-925-0917 !! !